The Fifteen Streets by Catherine Cookson was not something I'd thought about going to see but my friend wanted to see it so I tagged along. 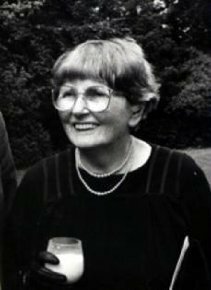 Catherine Cookson was born in my hometown of South Shields in the North East of England and her novels have readers all over the world with the main street in South Shields, King Street, mentioned in many of her stories. I haven't read a Cookson novel in many years or seen many of the screen adaptations for television, I guess I became a bit blasé about it all but the production we went to see at the town's Customs House was gritty, authentic and still a viable story in the modern era of the world wide web, mobile phones and rapid transport systems. At the base of it all is a very human story. The Fifteen Streets tells the story of a family of dockyard workers from an Irish Catholic background, living in one of the poorest areas of the town. The story paints a vivid picture of social deprivation and the 15 Streets as a ghetto filled with ne'er-do-wells from the lower ranks of the working classes, hemmed in by their self-righteous neighbours and their inability to make life better for themselves, never mind the lack of opportunity. Survival is a daily struggle. 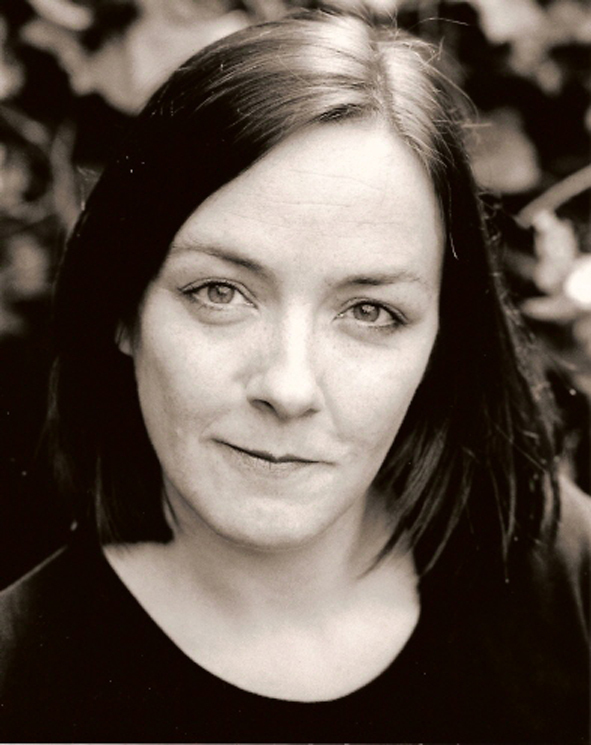 Actress Jessica Johnson plays Mary Ellen, the world-weary mother of the O'Brien family who, at 45 years old, is expecting her fifth child while the father Shane, played by Neil Armstrong, is a hapless drunk who, when it comes to life, has lost the plot - and the respect of his family. 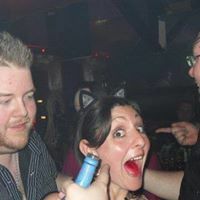 Then there's John, (actor Jamie Brown) the apple of his mother's eye, who looks out for everyone and is virtually the sole provider for them all, as another brother, Dominic, also takes to the drink. John is a passionate northerner with the self-confidence of youth and the desire to change the world in which they live. Throughout the drama there's a thread of wanting to do better for oneself and education is seen as key to the way out of the grinding poverty of the15 Streets. Young Katie O'Brien is proving to be a bright young lady and can't stop talking about her teacher Miss Llewellyn, whom John eventually meets and they fall in love, but she is from a well-to-do background and class issues raise their head when they declare their love - then John is accused of getting a girl with special needs – his next door neighbour Nancy - pregnant and pandemonium erupts once more. The whole plot just draws you in and I became completely engrossed while another theme highlights the animosity between Catholic and Protestant families who are equally as poor as each other and make the meagre dwellings of the 15 Streets their home. This element of the tale is animated in schoolyard fashion as gangs of youngsters (played by a bunch of talented little actors) from either side of the fence chant derisory ditties and taunt each other while the local priests range from the bigoted and comical to the kindly yet worldly-wise. The O'Briens are befriended by the local book store owners, the Brachens but their beliefs are also mistrusted, particularly by one of the priests. The harshness of daily life experienced by the dock workers and their families in the Fifteen Streets is evident throughout. Some days there is barely enough to eat and work cannot be guaranteed (not a million miles from the zero-hour contracts many employees still face in this part of the world today), making the story all the more real to the modern audience. The daily hardships of their lives was brought to life by superb acting with dialogue in the local 'Geordie' dialect and excellent direction from Jackie Fielding and Gareth Hunter, both well know actors and directors in the region with a sound back-catalogue of work behind them, including pantomime and plays in theatres such as the Live Theatre, Newcastle, The Gala Theatre in Durham as well as the Customs House, to name just a few. The play celebrated the 18th anniversary of the opening of the Customs House in 1996 when 'The Fifteen Streets' was the first play performed there. In a twist of fate or fortune, the role of Dominic was played by actor Neil Armstrong – who plays the father, Shane O'Brien, in this new production; while nosy neighbour, Peggy Flaherty is played by Beryl Henderson in her revival of the role she first played eighteen years ago. With scenes of compassion, love, humour, suspicion and tragedy superbly acted out by the whole cast, I was totally enthralled, the events may have been set in Tyneside a hundred years ago, but the human stories are the same and very relevant today.. The Fifteen Streets was adapted for drama by Rob Betinson and produced by ION Productions. It played from 18th – 21st June 2014 at the Customs House in South Shields. 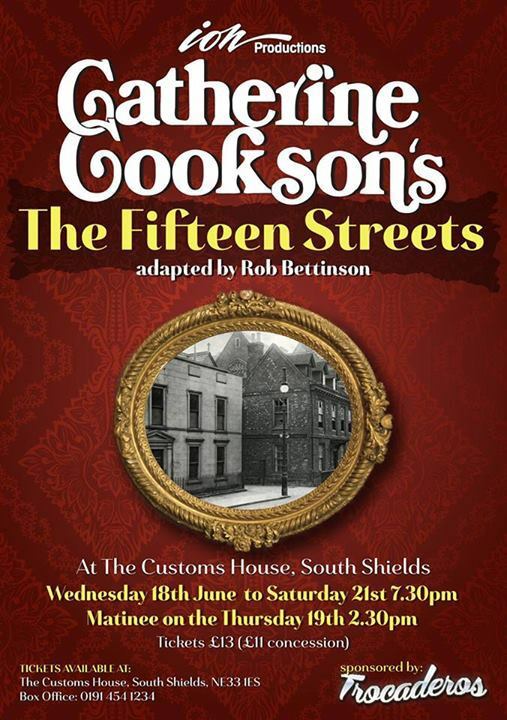 Despite selling over 100 million books, Catherine Cookson never embraced her celebrity status and it's believed that she was never keen to have her novels dramatised - The Fifteen Streets appears to be an exception to the rule - the the production I witnessed would have given her nothing to worry about. The beautifully crafted adaptation was treated with integrity and passion. I think her legacy is in safe hands.